If Georgia is on your mind this Memorial Day weekend, you’ll be happy to know that there are plenty of places throughout the state to enjoy with your friends and family. Whether you’re looking for a vacation in the city, at the beach, at the lake, or all of the above, you’ll find that Georgia has much to offer in each category. In the city of Austell, you’ll find the infamous theme park, Six Flags Over Georgia. Kids and adults alike will have no problem spending hours, if not days at the theme park. With so much to see and do, boredom will never be an issue. Take a ride on the Twisted Cyclone or enjoy the live entertainment such as appearances from your favorite characters. Taking place over the entire 3-day weekend in Atlanta, the Atlanta Jazz Festival at Piedmont Park features musical performances by Dianne Reeves, The Georgia Horns, Matthew Whitaker, Shayna Steele, Sidewalk Chalk, and more. Local artists will be set up for you to browse their crafts and artwork and there will be plenty of food vendors available as well. In Savannah, you’ll find more than just beautiful beaches at Tybee Island. Over the 3-day weekend, you can enjoy relaxing with your feet in the sand, taking dolphin tours, or visiting the historic Tybee Lighthouse. Along Georgia’s coast is the beach at St. Simons Island. Here, you’ll find more seclusion as well as a variety of wildlife. Sea turtles are known for showing up at the beaches here, so bring your camera (without the flash) and capture a rare glimpse of the sea turtles. For even more seclusion and an adventure that brings you even closer to nature, consider taking a trip to the Lanier Islands. From horseback riding to ziplining and from wine cruises to boat rentals, your family and friends will make memory after memory with each one lasting a lifetime. At the Lanier Islands, you’ll experience ultimate adventure and feel as if you’ve taken a true getaway. While you’re at the Lanier Islands, visit Harbor Landing Boat Rentals to become your own captain. You can rent pontoons or even a luxury houseboat. If you’re planning a large event, be sure to learn about the group excursion yachts that are available. 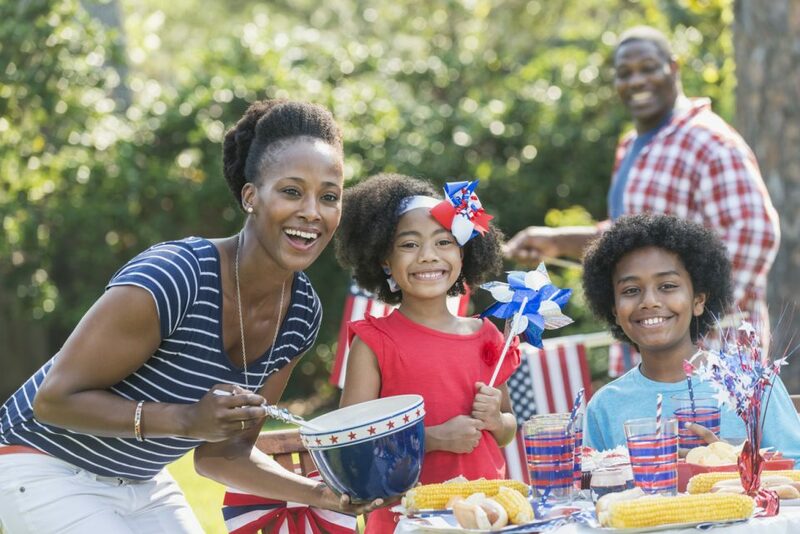 If you’re in or around the Thomasville area this Memorial Day weekend, be sure to visit Thomasville Toyota and take advantage of our low-priced selection of vehicles. We have deals and specials on popular models, but they won’t last forever. Our inventory moves fast, so don’t wait to come see us. At our dealership, we believe in providing a diverse range of cars, trucks, and SUVs for shoppers to choose from. While you’re out on Memorial Day weekend with your friends and family, come take a look at all we have to offer. We look forward to seeing you!